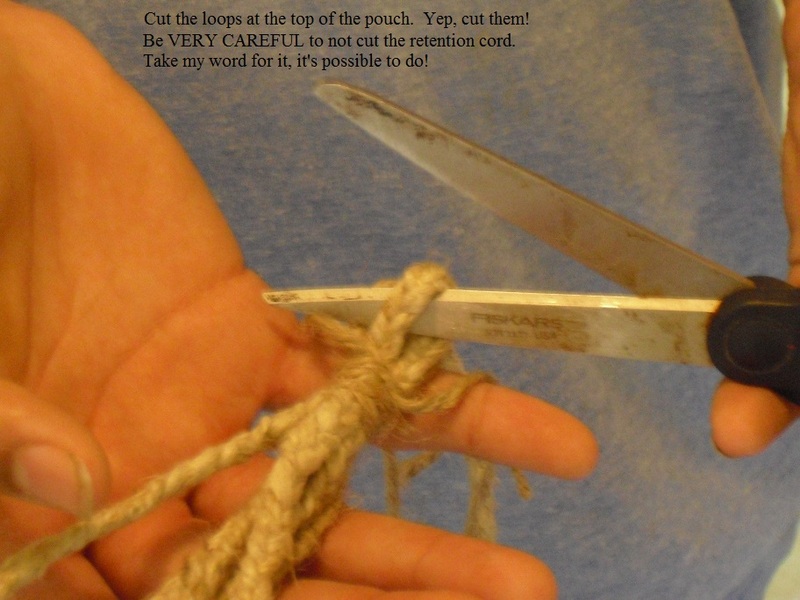 OK, here's the long awaited tutorial on my alternate method of making slings based on the Sheep Shank knot; the TS3, pj, Cobra, etc.. 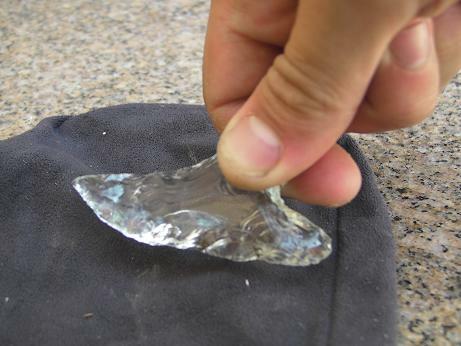 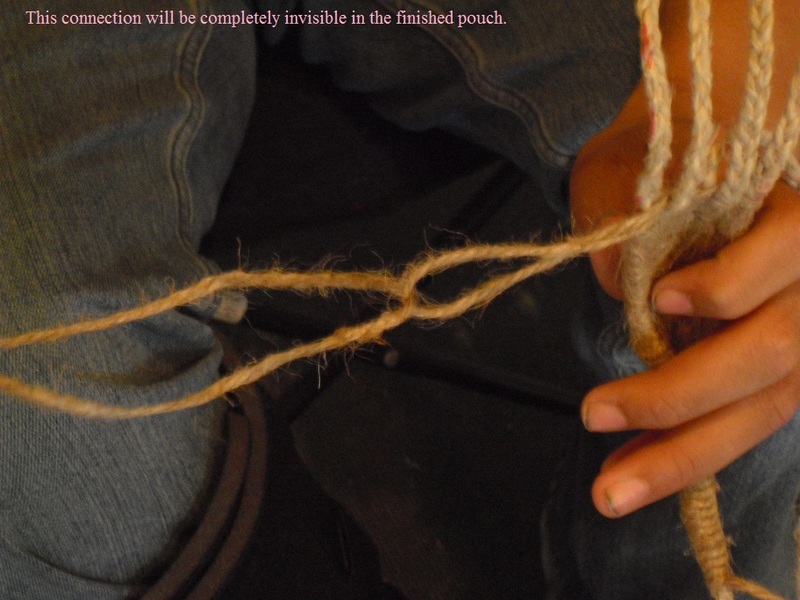 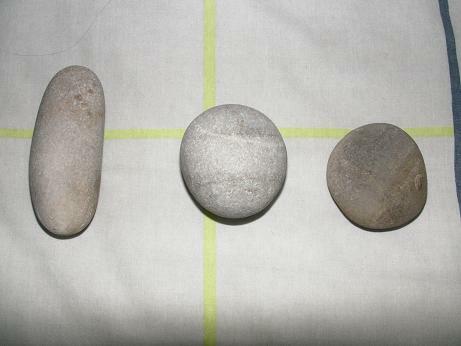 This method can also be applied to making tape pouch (more on that later) and other slings. 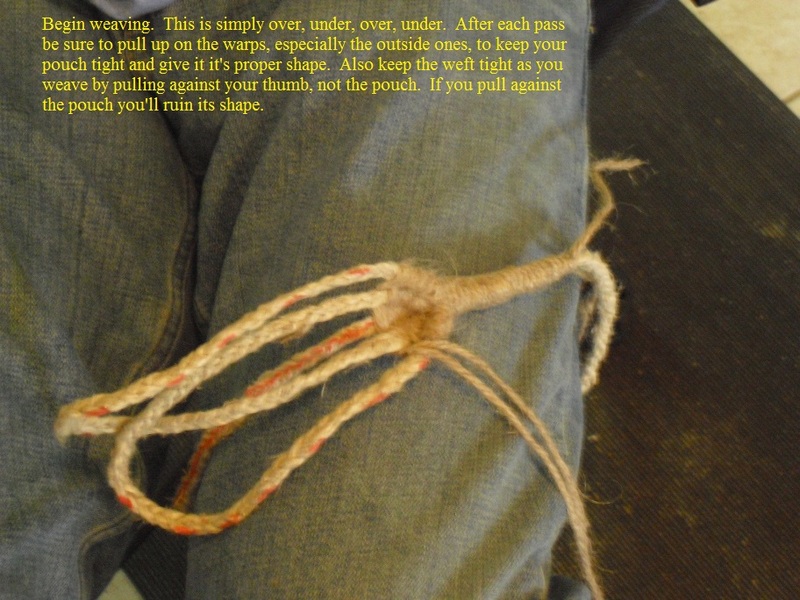 In this tutorial we'll be making a pj, sort of. 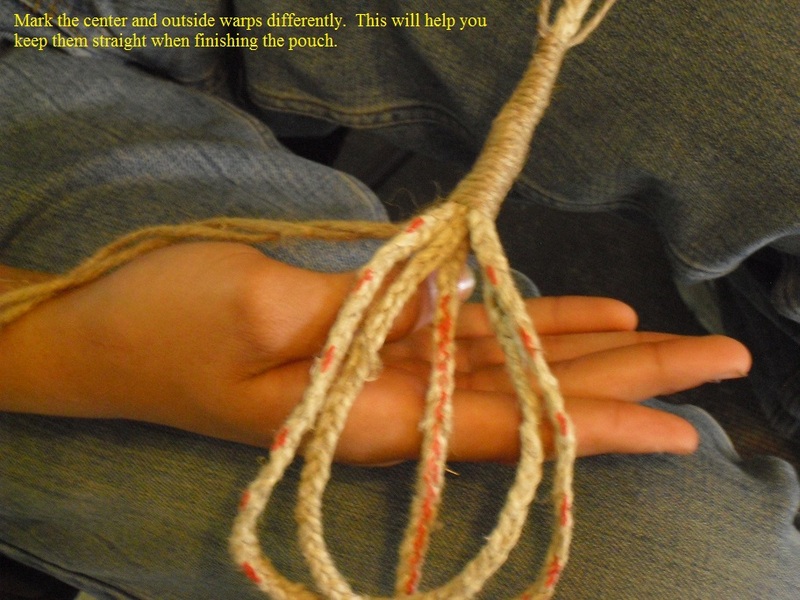 We'll be making Greenman's new sling here. 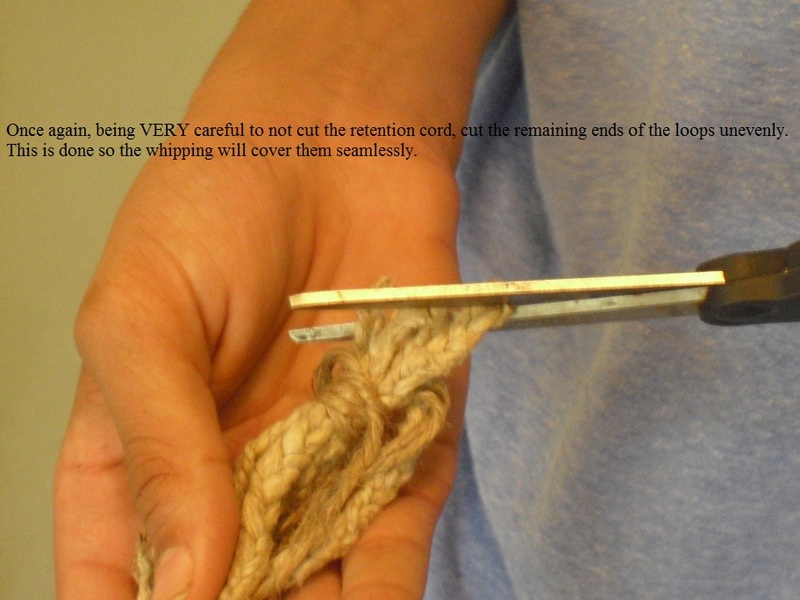 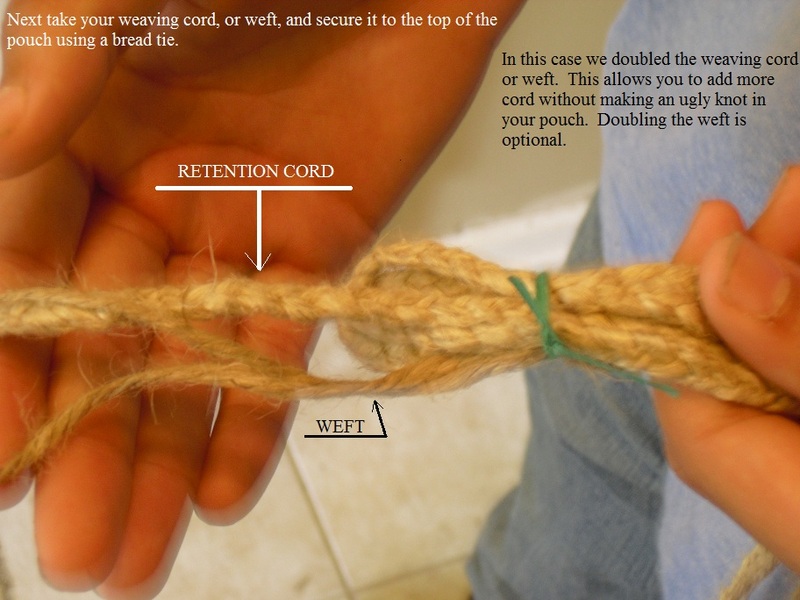 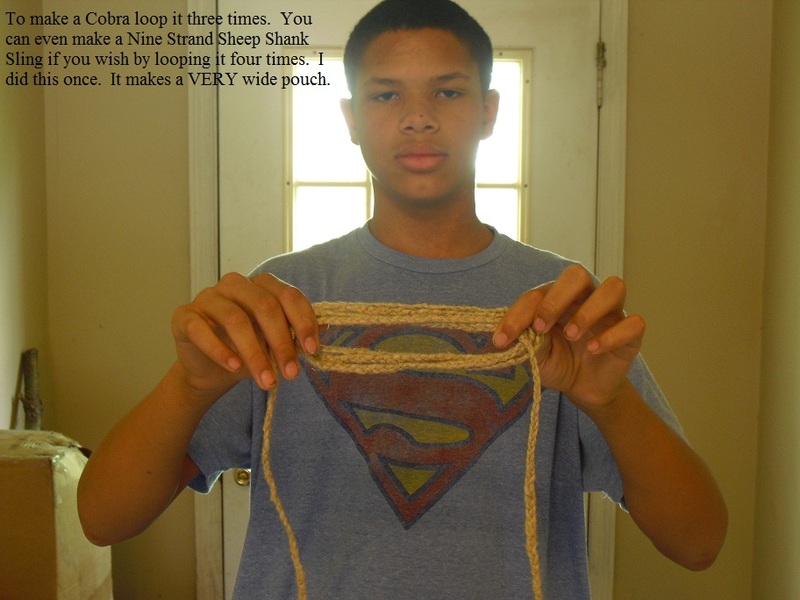 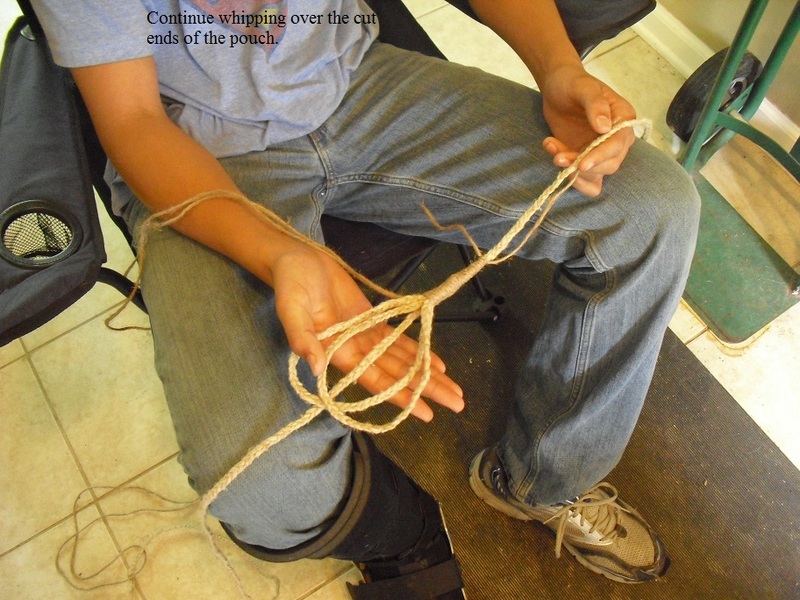 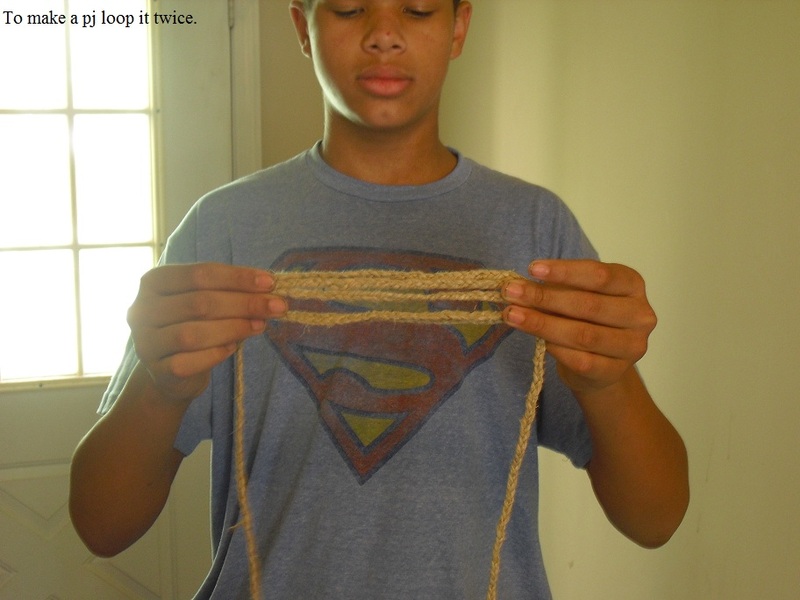 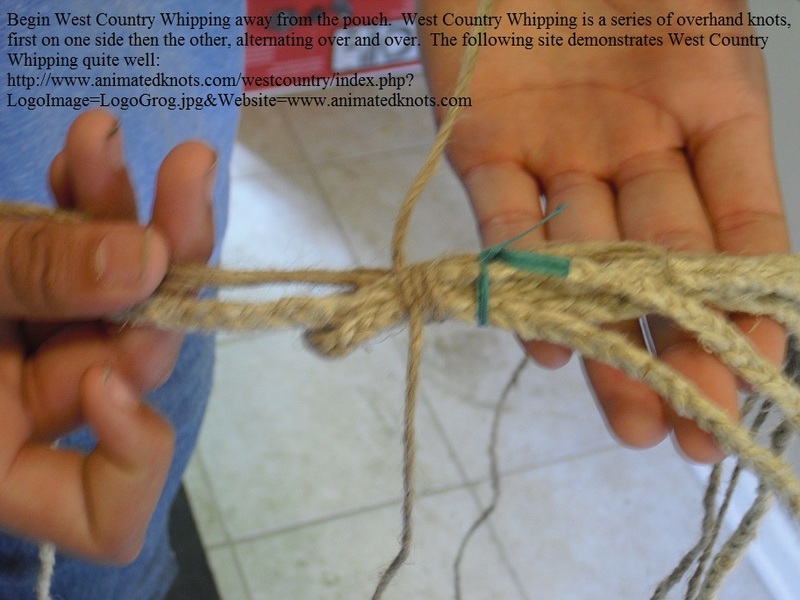 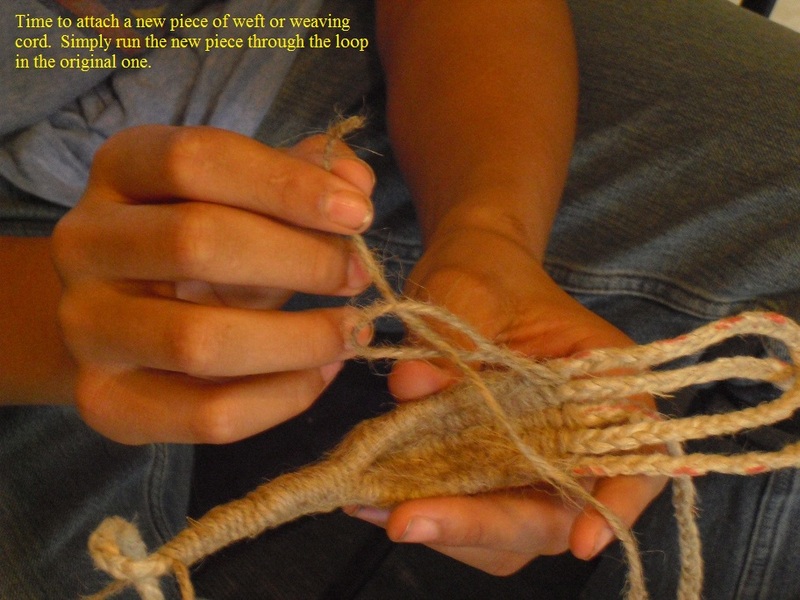 Follow the original weaving instructions for what ever type of sling you decide to make.